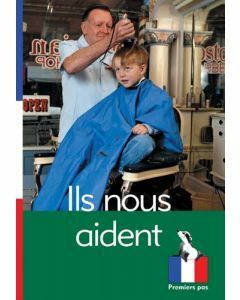 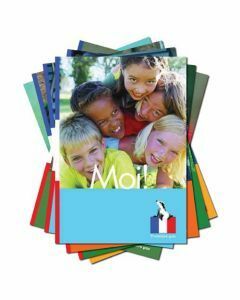 Badger’s primary French resources provide a clear foundation for children to achieve early goals in learning a second language, as well the launchpad for future progress and success. 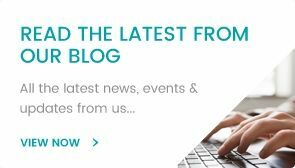 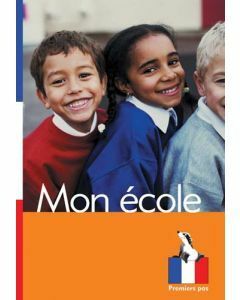 French continues to be the go to language for many educational establishments seeking to provide a Modern Foreign Language option for their primary schools. 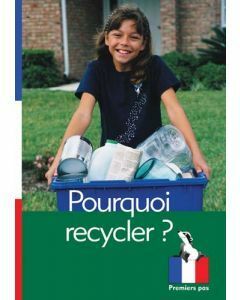 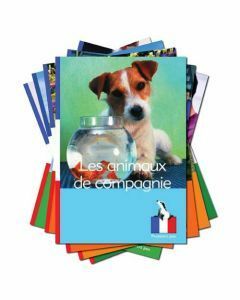 Our French resources for Key Stage 2 include interactive storybooks, accompanying CD content, non-fiction reading books and other materials designed to test and increase pupil vocabulary and introduce them to French culture. 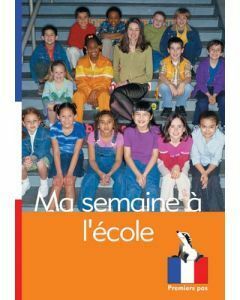 Badger Learning also provides French teaching resources for primary schools, offering support, suggestions and activities to aid lesson planning and delivery. 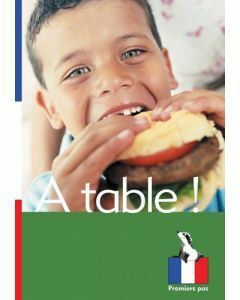 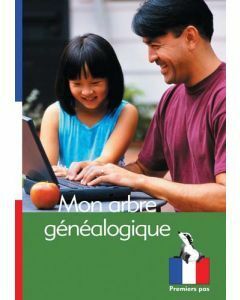 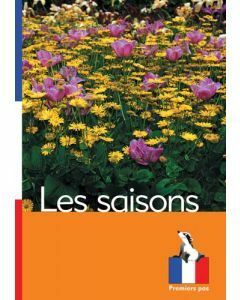 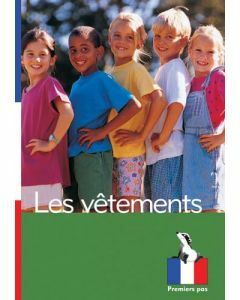 We trust in the tried and tested technique of ‘bite sized’ topics as an aid to learning languages, which is why the Premiers Pas materials we provide are the perfect French resources for primary kids to pick up. 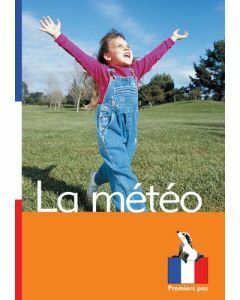 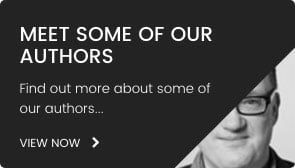 Book themes are grouped into accessible subjects, such as animals, food, family, weather and much more, accompanied with clear and informative visuals making them easier to understand. 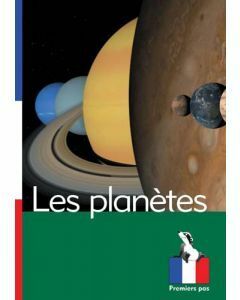 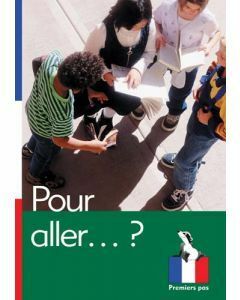 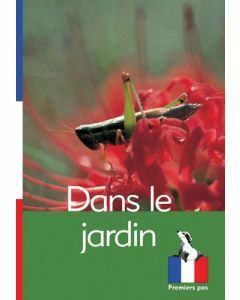 Available supporting French resources for primary school teachers include books suitable for non-specialist language teachers, with flash cards, suggestions for cross-curriculum activities and simple ideas for introducing international cultures to the classroom. 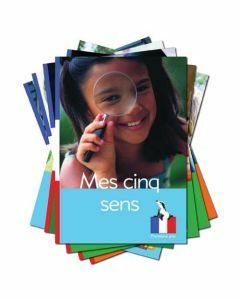 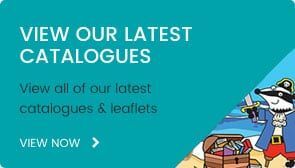 For further information and images, you can browse Badger Learning’s MFL materials for primary schools by either Key Stage or resource type and buy bumper packs or single items to suit your classroom needs.